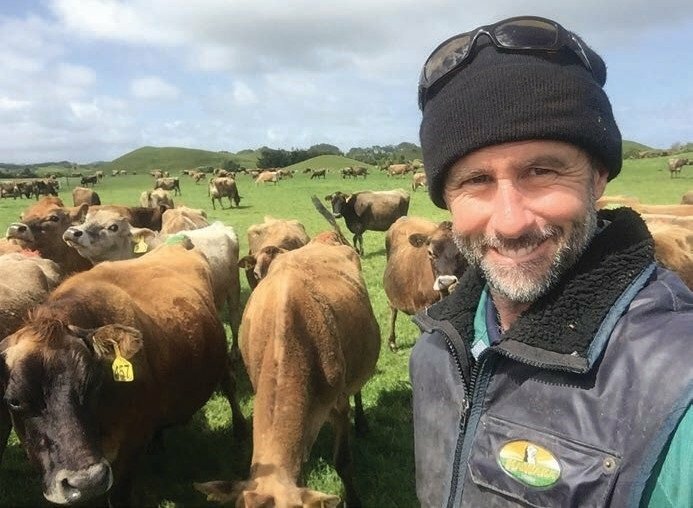 A Taranaki vet and two of his farmer clients talk about DairyNZ’s recently launched FeedRight programme. Training in FeedRight and other DairyNZ programmes can help rural professionals add real value to their farmers. Stacey says he’s also used FeedRight with a herd fertility focus group he runs, receiving great feedback. “FeedRight’s package of tools and information covering the fundamentals of nutrition help to answer the common questions that come up through the season. “I believe rural professionals will find they can easily integrate FeedRight into the services they already provide. It’s not a ‘one size fits all’ programme. Being a vet, I obviously approach nutrition from an animal health point of view, but other rural professionals will be able to use the information and tools for their own line of work.